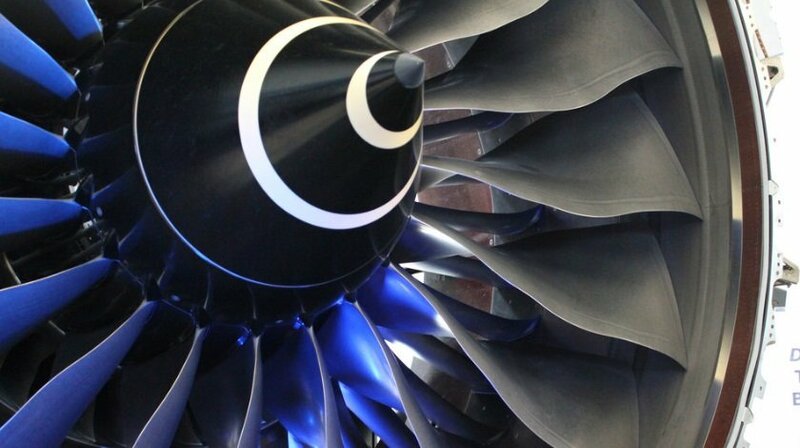 Rolls-Royce has welcomed EgyptAir as a new Trent 1000 engine operator, following its decision to lease six Boeing 787 Dreamliner aircraft from AerCap. The aircraft will be powered by the latest version of the Trent 1000, the Trent 1000 TEN (Thrust, Efficiency and New Technology). This engine incorporates technologies from the Trent XWB and Advance engine programme to deliver excellent aircraft economics and environmental performance. The Trent 1000 TEN, which will power all variants of the Boeing 787, will enter service shortly. The Trent 1000 has powered the first flight of every version of the Dreamliner – the 787-8, 787-9 and 787-10. EgyptAir has previously selected the Trent 700 engine and TotalCare for its fleet of Airbus A330 aircraft.